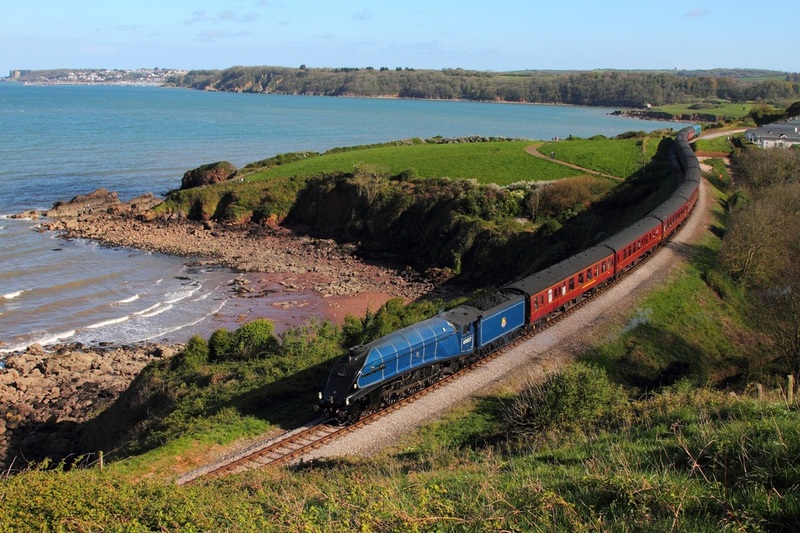 60007 Sir Nigel Gresley is captured at Waterside approaching Goodrington hauling the 1Z33 Kingswear to Guildford on the 19th April 2014. 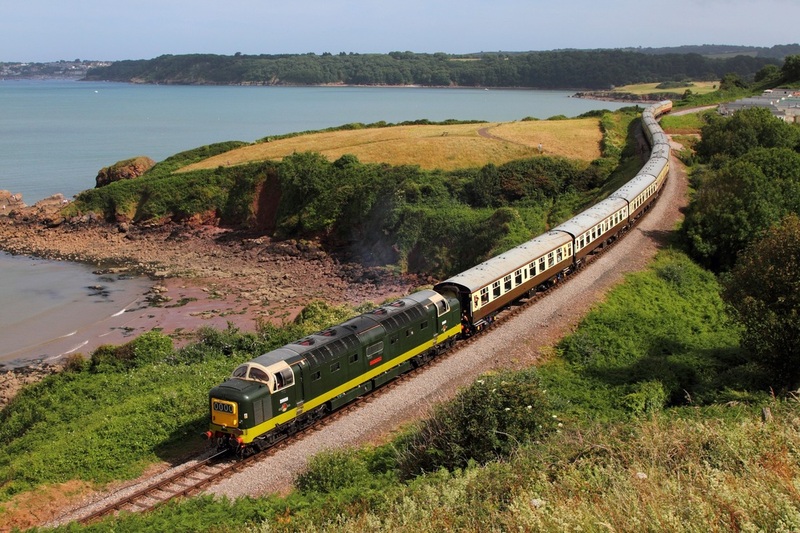 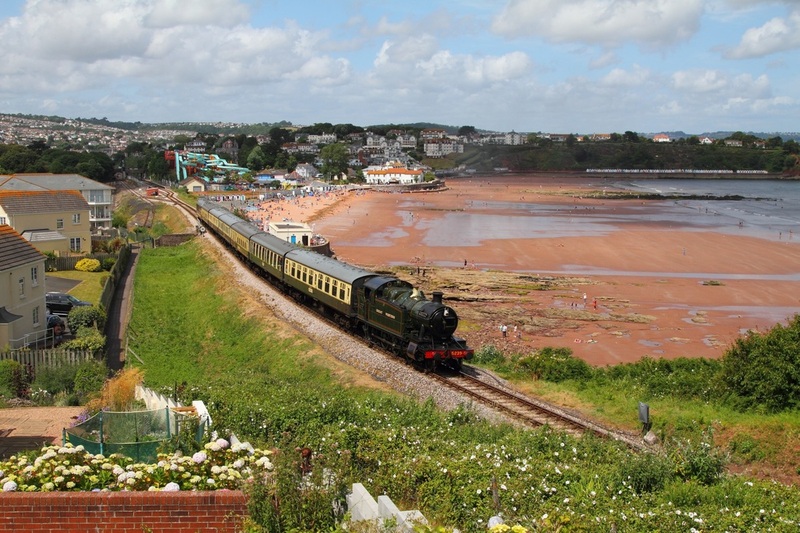 GWR 5239 works the 1415 Paignton to Kingswear at Goodrington on the 4th July 2015. 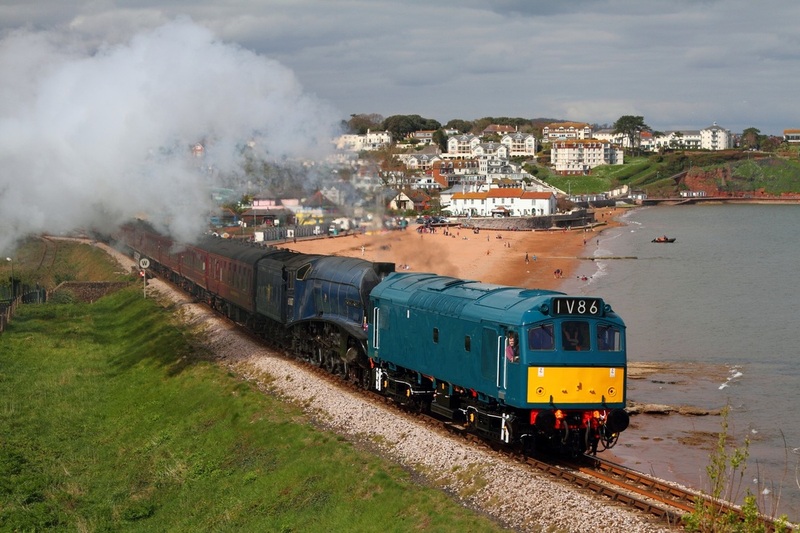 25185 leads 60007 'Sir Nigel Gresley' at Goodrington bank on the 10th April 2014, working the 1Z32 07:04 Woking to Kingswear Cathedral Express.